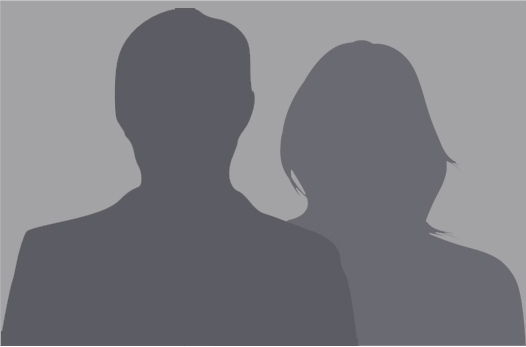 Event organizer will contact you within two business days for table reservation. 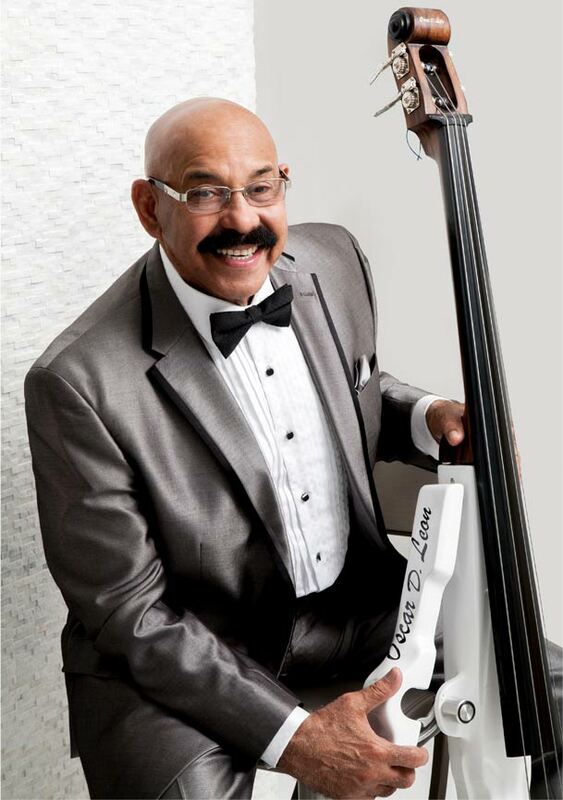 Founded in 1987, the Kiwanis of Little Havana Foundation, 501(c)(3) organization, was established by members of the Kiwanis Club of Little Havana with a mission to assist the underserved and at-risk minority youth of South Florida. Forming future leaders and productive citizens through education is the focal point of the Foundation. The Kiwanis of Little Havana Foundation is committed to making a difference in the lives of thousands of South Florida families through annual community service and fundraising initiatives. The funds generated through these corporate partnerships benefit and inspire the youth of Miami’s less fortunate with educational, health, and youth development programs. 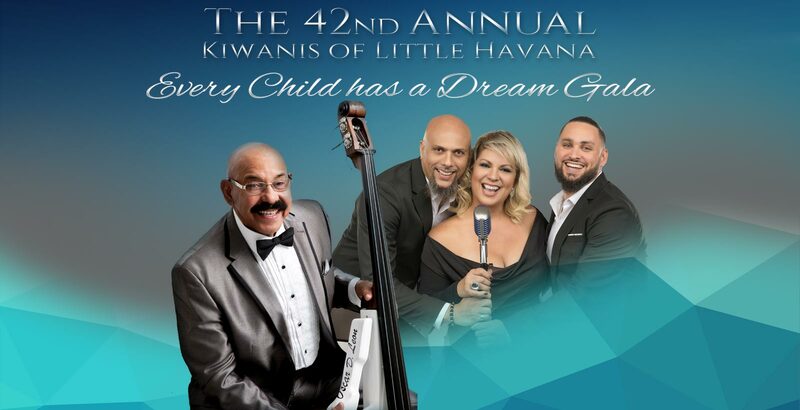 The Kiwanis of Little Havana Foundation’s Every Child has a Dream Gala is the main fundraiser for programs that benefit children from elementary school age until they graduate from college. Children become young adults and accomplish their dreams thanks, in part, to supporters of this gala. Would you like to contact us again? © Kiwanis of Little Havana Foundation. All rights resevered. Designed by BeeSocialite. All rights reserved.